What is the Indiana Geological Survey? Home > Discover > Events > What is the Indiana Geological Survey? The Indiana Geological and Water Survey has been around since 1837 to investigate and report on all aspects of the geology of the state. 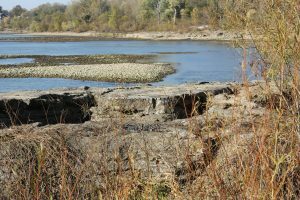 How does a geological survey benefit Hoosiers? How does a citizen get information or questions answered? What are the priorities of the Survey today? Polly R. Sturgeon, outreach coordinator for the Indiana Geological and Water Survey, will speak. This volunteer training program is open to all visitors with regular museum admission.